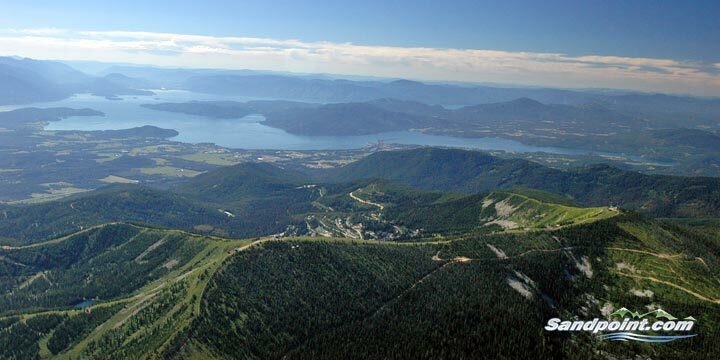 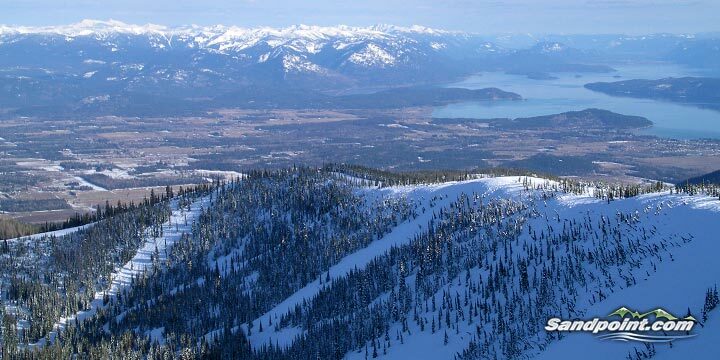 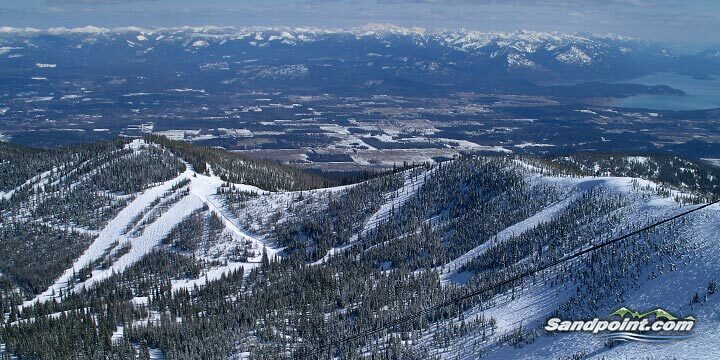 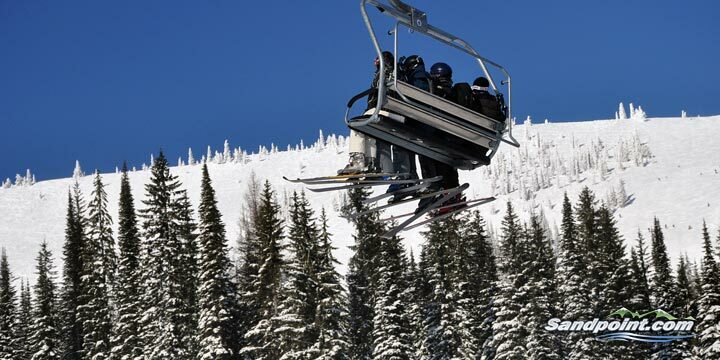 Photo by, Eric Skinner flying over Schweitzer Mountain looking toward Sandpoint. 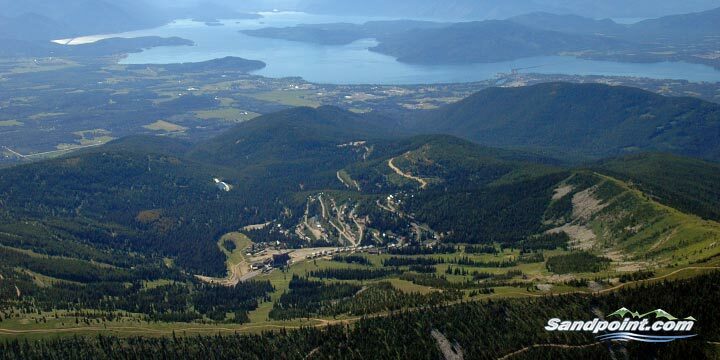 Looking down at The Schweitzer Village. 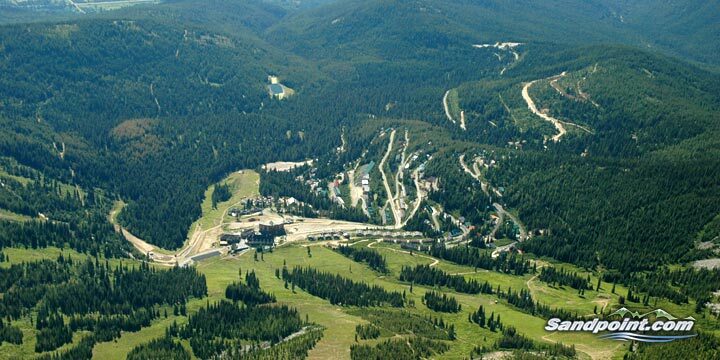 Looking down at the White Pine Lodge and the Village. 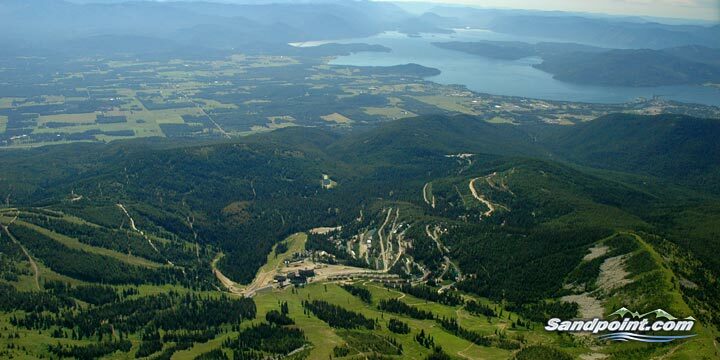 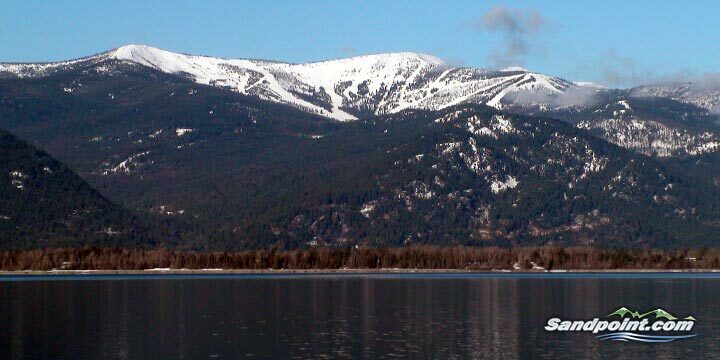 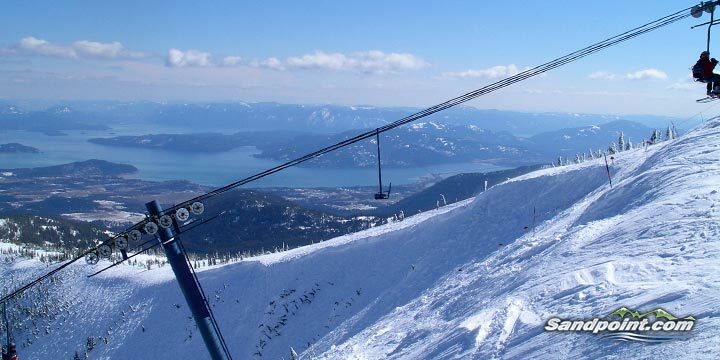 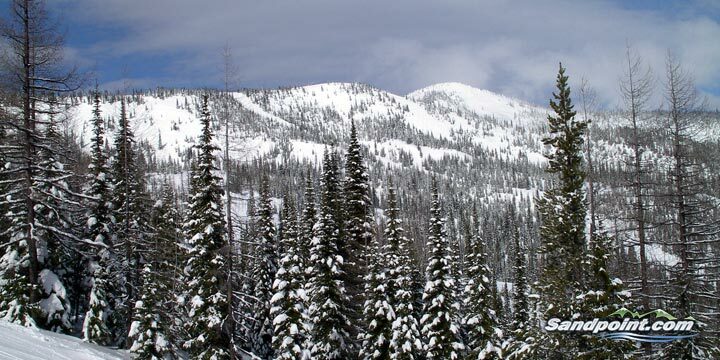 Beautiful Schweitzer Mountain the summer! 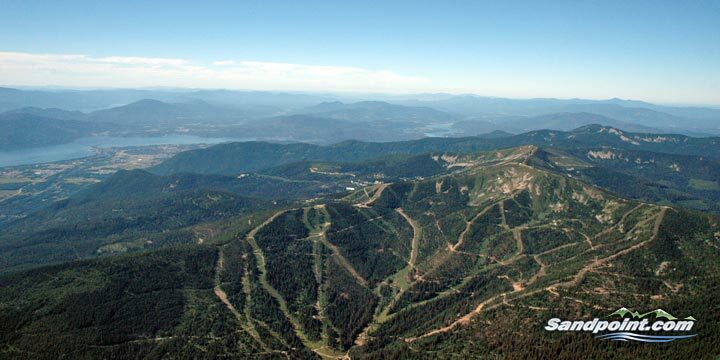 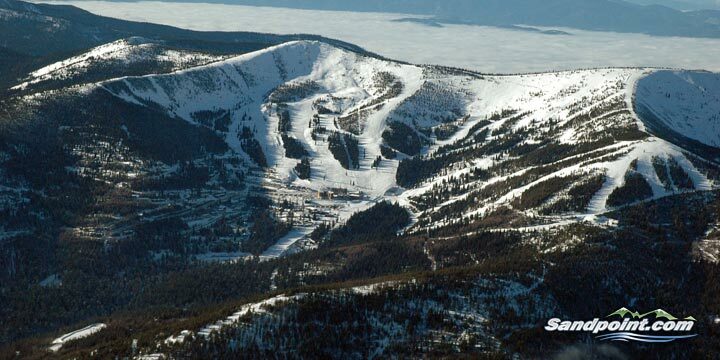 Ski Runs in the Summer! 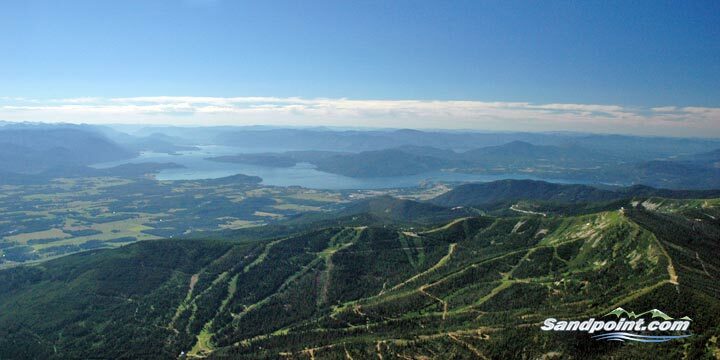 Looking at all the various trails and runs in the summer. 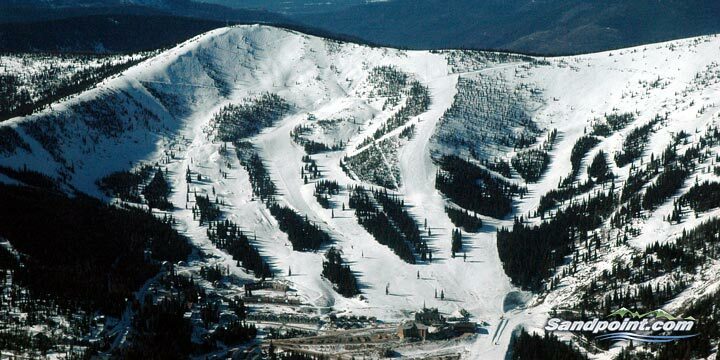 Looking at all the various runs in the winter! 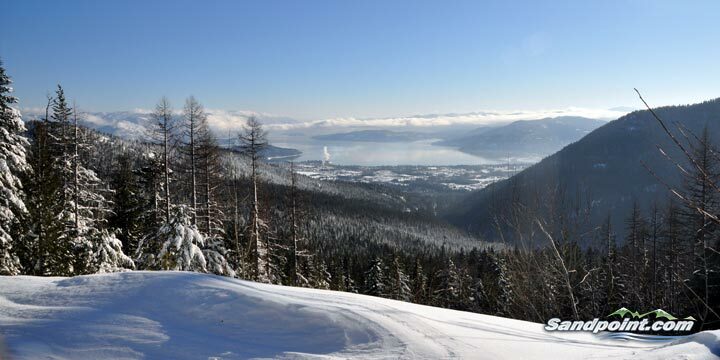 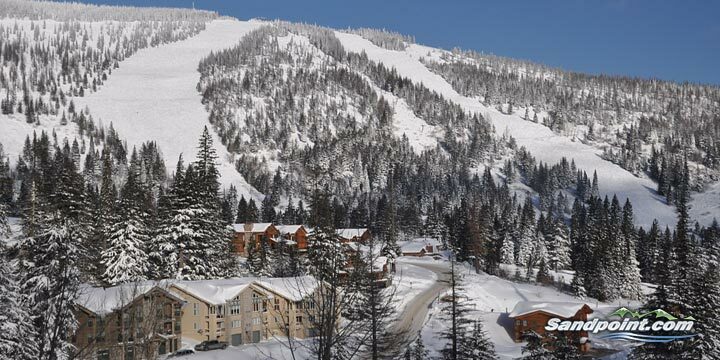 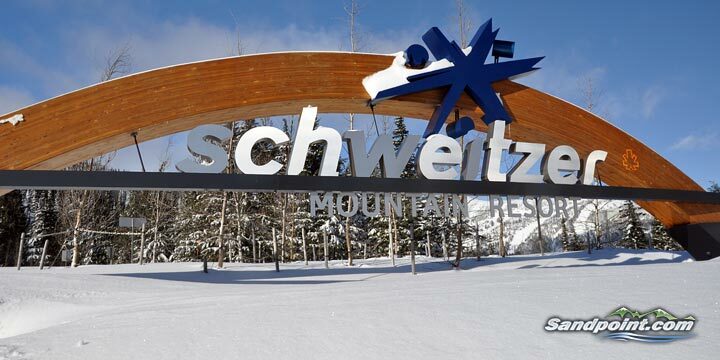 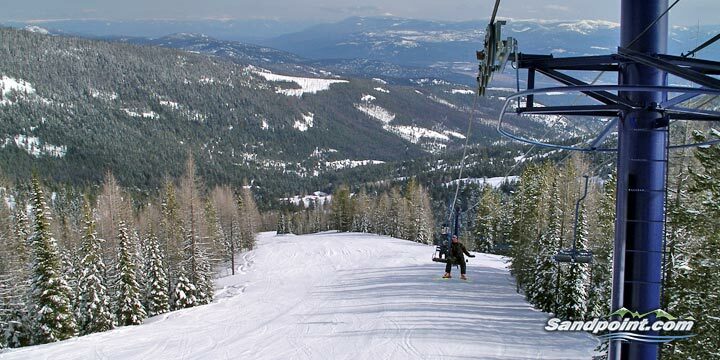 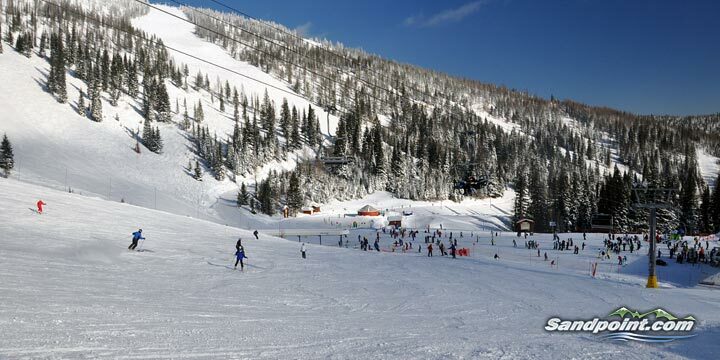 There is all sorts of luxurious Schweitzer Mountain Living!